ANOTHER HOUSTON REPORTER STEPS INTO BLOG-WORLD! 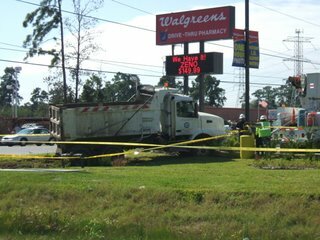 Posted in Uncategorized | Comments Off on ANOTHER HOUSTON REPORTER STEPS INTO BLOG-WORLD! MIYA: I GOT THE POLITICS – ISIAH HAS THE BLING! One of the Insite’s favorite reporters in the field is starting her very own blog. If you check out the KTRK-TV ABC 13 web page you’ll find city hall reporter Miya Shay has started a political blog. I’m sure she will be tackling all of the issues she covers at City Hall. The very busy reporter who recently covered Mayor Bill White in China will likely have a lot of juice to place on her page…But just remember – start you day off here on the Insite then cruise on over to Miya and her blog. Congratulations on the upstart Ms. Shay! Less than two weeks to go before Election Day. No doubt this will be an interesting November! I’m excited to join my fellow bloggers at ABC-13 and the rest of the busy bloggers I read on a daily basis. I got a few things to learn from our favorite Consumer Reporter Jeff and yes, Isiah, you will always be the Insite! After all, someone’s gotta keep the bling on the internet. 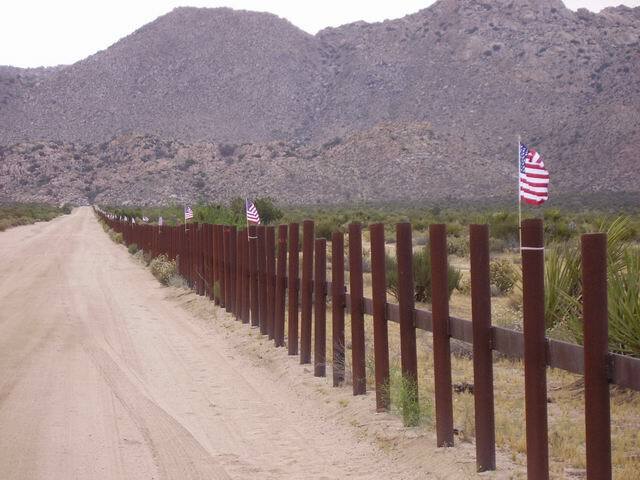 Posted in Uncategorized | Comments Off on U-S 700 MILE FENCE: GOOD IDEA OR SHAMEFUL? HOUSTON RAPPER’S MYSPACE PAGE HACKED! Posted in Uncategorized | Comments Off on HOUSTON RAPPER’S MYSPACE PAGE HACKED! 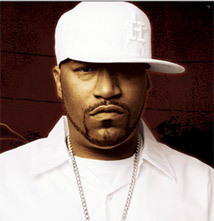 MORE BUN B MYSPACE PAGE PROBLEMS! It was just brought to my attention by a few fans that our myspace was recently compromised. Someone somehow hacked the account and was sending event invites and promising free tickets. THIS IS NOT US. DO NOT GIVE ANYONE ANY OF YOUR PERSONAL INFORMATION BECAUSE IT IS A SCAM. They also got into our e-mail somehow so if you have any thing saying anything is free from Bun B, it is not Bun B… Do not even click to see what it is, just delete it. Thank you to everyone who pointed this out. HPD: WE CAN’T COMMENT ON AN ONGOING INVESTIGATION – OH, YES WE CAN! 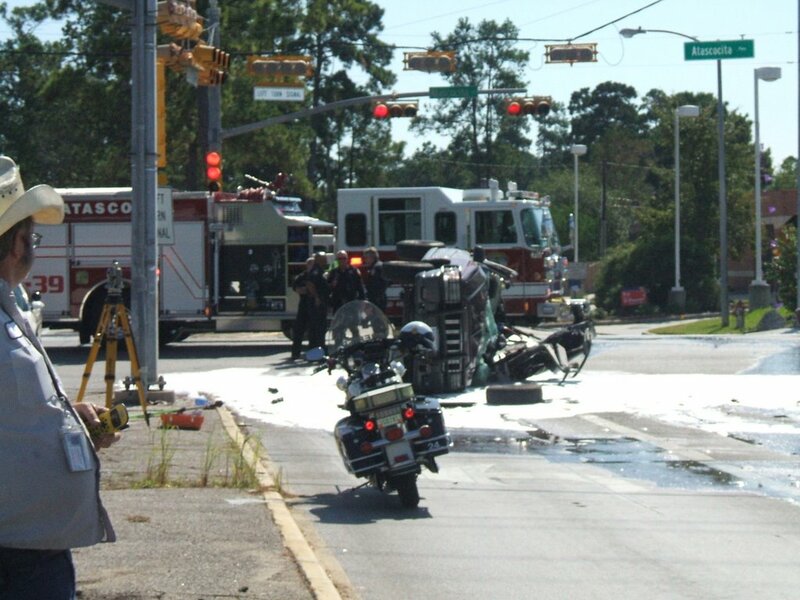 Posted in Uncategorized | Comments Off on HPD: WE CAN’T COMMENT ON AN ONGOING INVESTIGATION – OH, YES WE CAN! COMMENT OR NOT TO COMMENT – THAT IS THE QUESTION! When Mayor Bill White first launched his investigation into Sergio Gonzalez – the Safe Clear tow truck driver who managed to get approved for a pocket license despite recent convictions – HPD told the Insite it was too early to give any statements on an ongoing investigation. 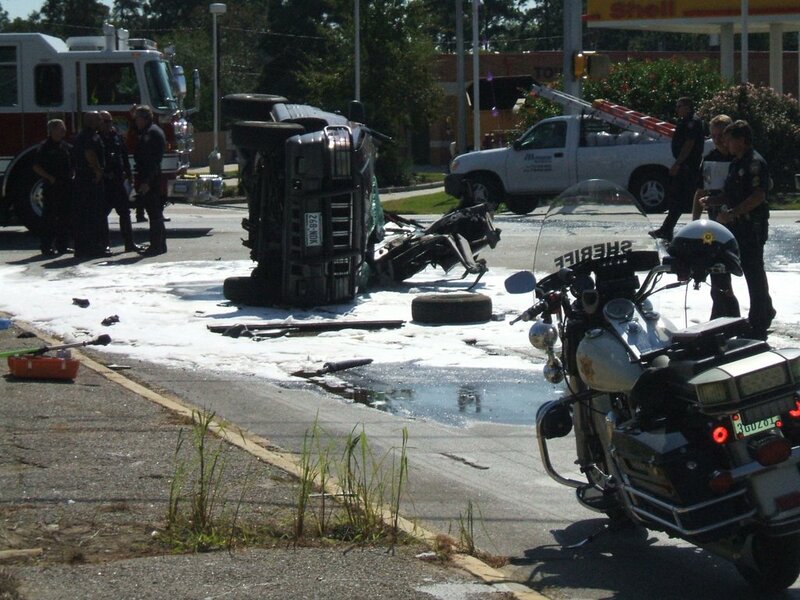 Gonzalez is the driver who was allegedly speeding and crashed into an elderly couple – they died at the scene. 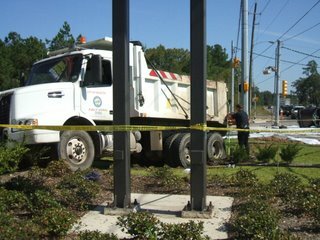 The police department said at 4:15 pm Tuesday they weren’t going to make any public statements. In fact, a spokesperson Nate McDuell told the Insite it was too early to know what was “true in the (Mayor’s) allegations”. 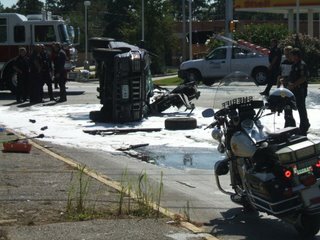 Less than 15 hours later HPD chief spokesperson Capt. 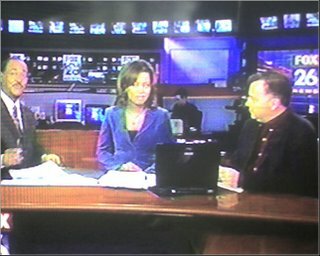 Dwayne Ready was on television explaining the investigation. I wonder what happened overnight to get Ready and the department on camera – and does this mean it’s no longer an ongoing investigation. And Insiders say it’s obviously not that difficult of an internal probe because city hall staffers have been dropping the name of the hearing officer or HPD legal staffer who approved Gonzalez for his license since Tuesday afternoon. Those folk say all it takes is pulling Gonzalez’s file to see who signed his appeal approval into the Safe Clear program. WANT TO KNOW HOW TO USE THE CITY’S NEW HI-TECH PARKING METERS? 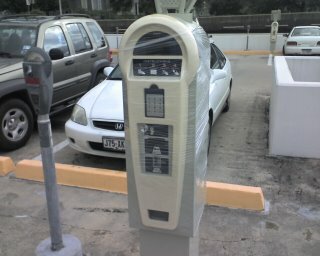 Posted in Uncategorized | Comments Off on WANT TO KNOW HOW TO USE THE CITY’S NEW HI-TECH PARKING METERS? THE CITY IS GIVING OUT FREE INSTRUCTIONS! If you’re at a loss on how to use the city’s new parking meters – there’s no need to worry. I actually ran into a parking enforcement officer downtown whose job it was to give me a full demonstration. She also left me with this brochure with even more details on how to use the meters that are now operational. However, that attendant said they were not giving out tickets as of last week because people were still getting to know their new hi-tech parking meters! 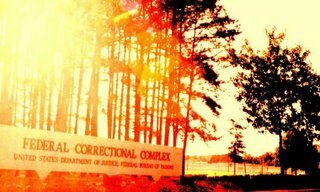 WHERE JEFFREY SKILLING WANTS TO GO TO PRISON! 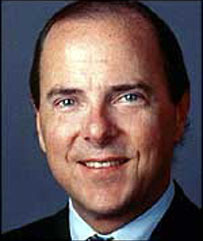 Posted in Uncategorized | Comments Off on WHERE JEFFREY SKILLING WANTS TO GO TO PRISON! IT’S WHERE JIM BAKKER AND JOHN HINCKLEY JR. WERE SENT! 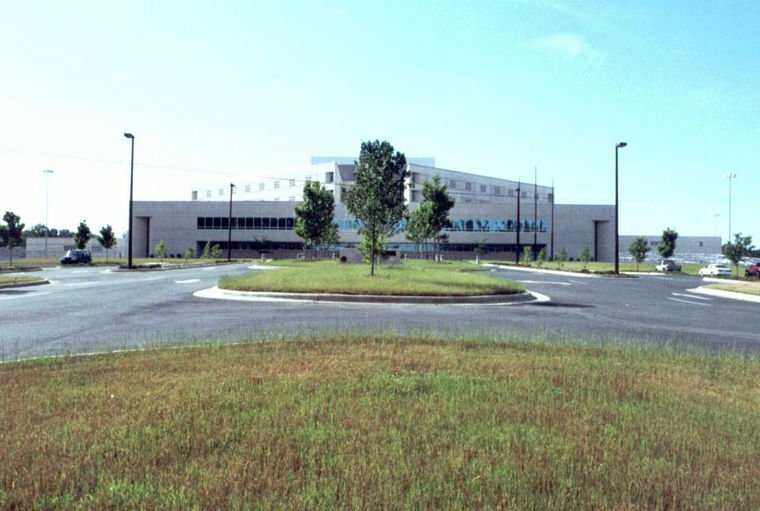 The North Carolina prison where former Enron CEO Jeff Skilling has asked to serve his sentence is considered “the crown jewel” of the federal prison system, according to one prison expert, but it’s hardly the “Club Fed” some might imagine. 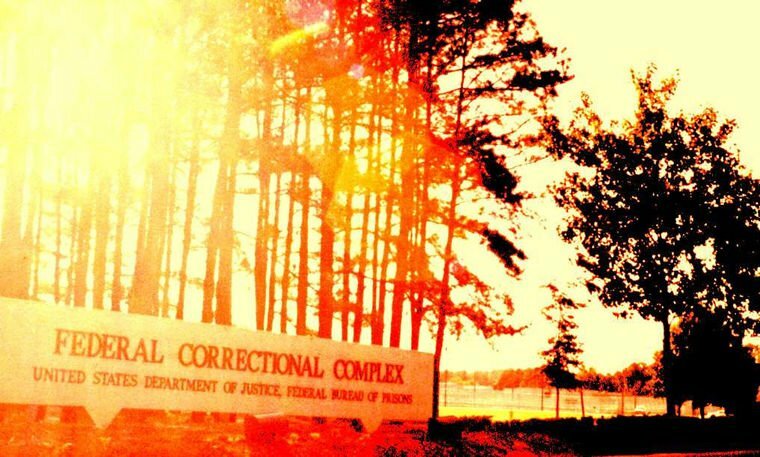 The Butner Federal Correctional Complex, about 45 minutes northeast of Durham, is sought after by convicts in the know because of the quality of the facilities and staff, said Alan Ellis, a specialist in sentencing and placement of white-collar criminals and author of a guidebook on prisons. 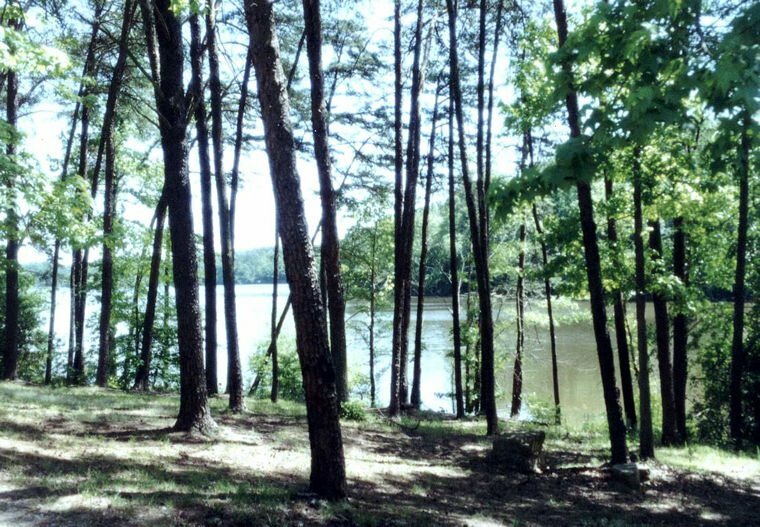 There are minimum-, low- and medium-security facilities at Butner that, in some ways, look like a college campus behind barbed wire, Ellis said. The medical facility at Butner is also highly regarded, particularly for its cancer-treatment programs. “They attract very professional staff, and the rule is that a happy staff makes for a happy inmate,” Ellis said. Posted in Uncategorized | Comments Off on CLOSURE WITH A SMOKE! JUST A CIGARETTE AWAY FROM 24 YEARS IN PRISON! 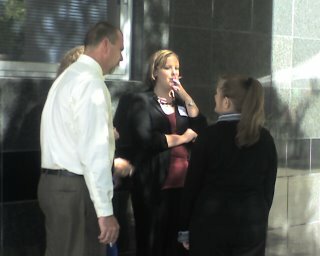 I thought this was an interesting picture I snapped outside the federal courthouse Monday afternoon. It’s during former Enron CEO’s Jeffrey Skilling sentencing. It’s a picture of 3 Enron jurors and a former employee all outside the federal courthouse having a smoke as they wait for Skilling’s sentence to be announced. It turned out to be 24.4 years possibly at a federal prison in North Carolina for the former business executive. The jurors and the former Enron worker said they came because they wanted closure. So as they waited on that closure they came outside to have a smoke during a 15 minute break! 2007 ESSENCE FEST BILLED AS THE EVENT THAT’S GOING HOME AND IT’S NOT HOUSTON! 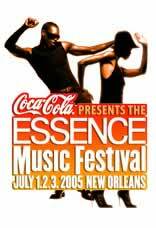 Posted in Uncategorized | Comments Off on 2007 ESSENCE FEST BILLED AS THE EVENT THAT’S GOING HOME AND IT’S NOT HOUSTON! THEY SAY RETURNING TO THE BIG EASY IS THE RIGHT THING TO DO! The Essence Music Festival, affectionately referred to as “the party with a purpose,’’ and its $125 million economic impact are coming back to New Orleans next summer following a one-year Hurricane Katrina-imposed hiatus. That was the big announcement Tuesday from Gov. Kathleen Blanco, Lt. Gov. Mitch Landrieu, Mayor Ray Nagin and Essence organizers, who said the annual Fourth of July weekend festival of hip-hop, rhythm & blues and soul performances will return to New Orleans for the next three years. The musical performances and empowerment seminars were moved to Houston this year because of Katrina-related repair work at the Louisiana Superdome and Ernest N. Morial Convention Center, but despite Houston officials’ attempts to keep the event in Texas, Essence organizers said returning to New Orleans is the right thing to do. 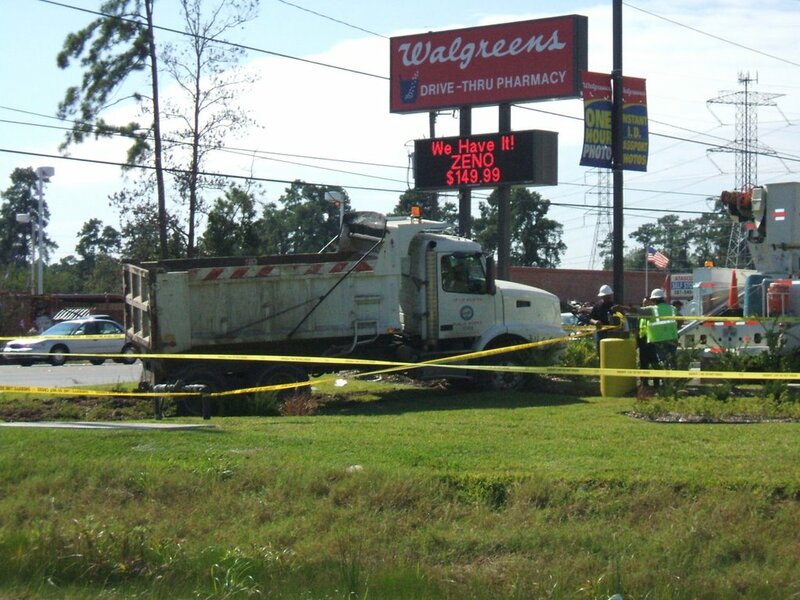 Posted in Uncategorized | Comments Off on TRAGIC HARRIS COUNTY ACCIDENT! 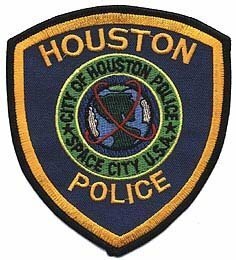 HPD COP ENTERS GUILTY PLEA IN FIREARMS CHARGE! Posted in Uncategorized | Comments Off on HPD COP ENTERS GUILTY PLEA IN FIREARMS CHARGE! THE FEDS GET CONVICTION ON A HOUSTON COP! David Rodriguez, 38, a Houston Police Department (“HPD”) officer, pleaded guilty to conspiracy to violate various federal laws while owning and operating a private security firm, United States Attorney Don DeGabrielle announced today. 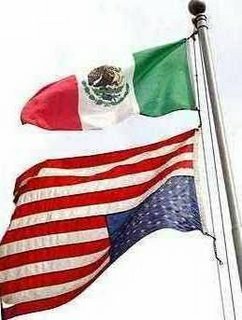 Rodriguez was indicted last July and charged with conspiracy to hire and arm illegal aliens and deal in firearms without a proper federal license. Rodriguez is a thirteen-year HPD veteran, who was relieved of duty and placed on administrative status pending the investigation and outcome of the present charges. 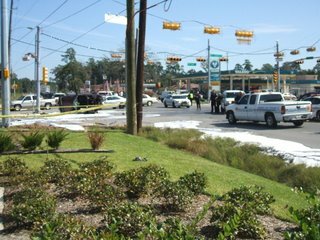 He was arrested last July by officers assigned to the HPD’s Internal Affairs Division and released to federal authorities. During a hearing held this morning in federal court, Rodriguez admitted to conspiring to violate the federal Gun Control Act by purchasing handguns and lying on federal forms during the purchase of those guns. 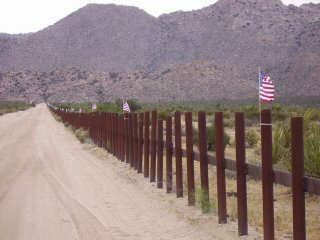 Even though he did not possess the requisite firearms license to deal in firearms, Rodriguez admitted to transferring handguns to illegal aliens he hired as armed security guards. 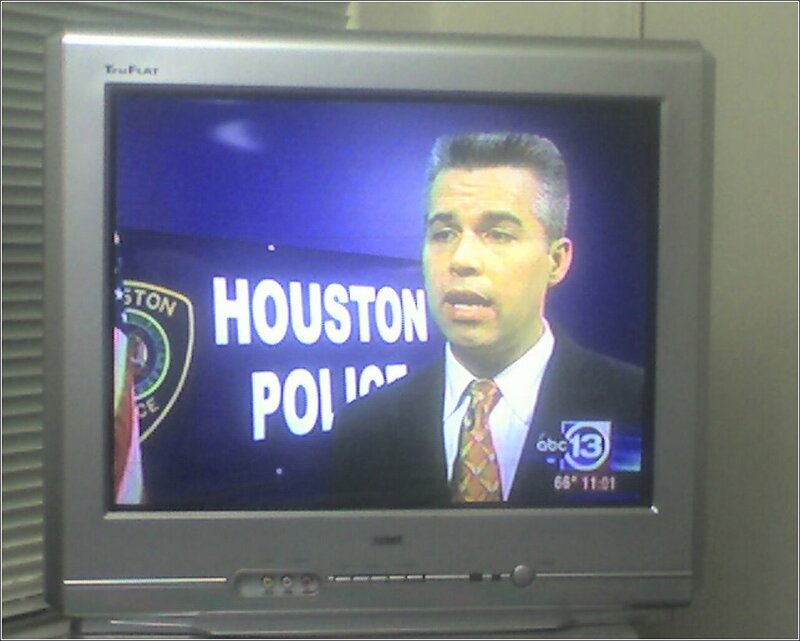 Rodriguez further admitted that between December 2000 and December 2005, he hired persons who falsely and fraudulently acquired security guard commissions from the State of Texas, Department of Public Safety – Private Security Bureau, by using false social security numbers and biographical data. 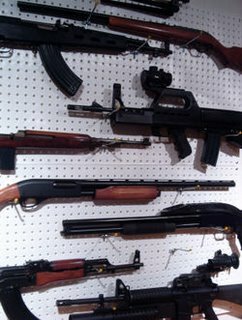 The armed security guards, many of whom could not speak English, where assigned to locations in the Houston metropolitan area where HPD often responded to investigate assaults, narcotics trafficking / possession, domestic violence and child slavery / prostitution. U.S. District Judge Vanessa Gilmore set sentencing for January 29, 2007. Rodriguez faces a maximum punishment of five years in federal prison and a $250,000 fine. Rodriguez remains in custody pending his sentencing hearing. MELINDA ASKS A PSYCHIC WHAT HER FUTURE HOLDS! 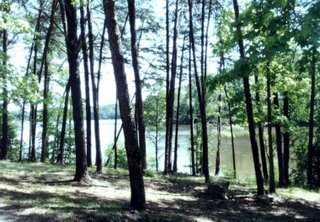 Posted in Uncategorized | Comments Off on MELINDA ASKS A PSYCHIC WHAT HER FUTURE HOLDS! JEFFREY WANDS HAD THE ANSWER TO HER QUESTION! On the FOX 26 morning show Tuesday morning anchors Jose Grinan and Melinda Spaulding interviewed professional psychic Jeffrey Wands. During that interview they fielded viewers questions to the psychic who was quick on the draw with answers for those who wanted to know the unknown. Apparently, Spaulding couldn’t resist the chance to get her own personal question in which was “will I ever have children?” Wands responded by saying the anchor/reporter would have twins at some point in her life. He also said she had the right man to have the twins with. That made Melinda smile cause as many of you know she recently just got engaged. But don’t get this post wrong. Melinda is not expecting twins yet. She just asked the question for the future. By the way, Wands says the twins when they come will be two girls! 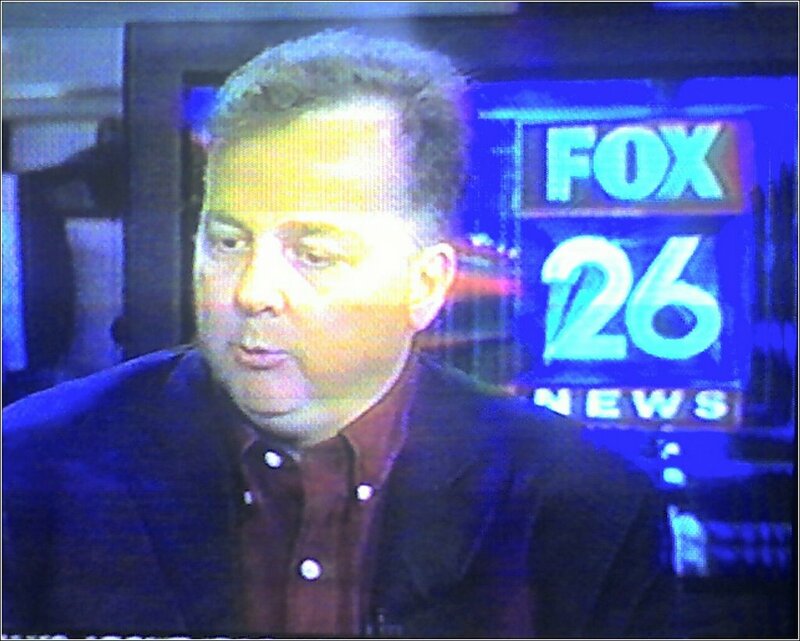 Just another moment on the FOX 26 morning news! HOW WOULD YOU LIKE TO HELP A CHILD SMILE! Posted in Uncategorized | Comments Off on HOW WOULD YOU LIKE TO HELP A CHILD SMILE! 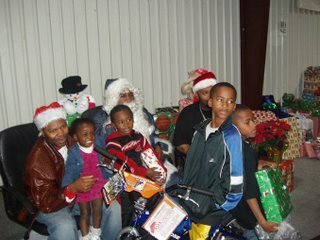 IT’S TIME TO GIVE BACK TO THE COMMUNITY AND IT’S CHILDREN! 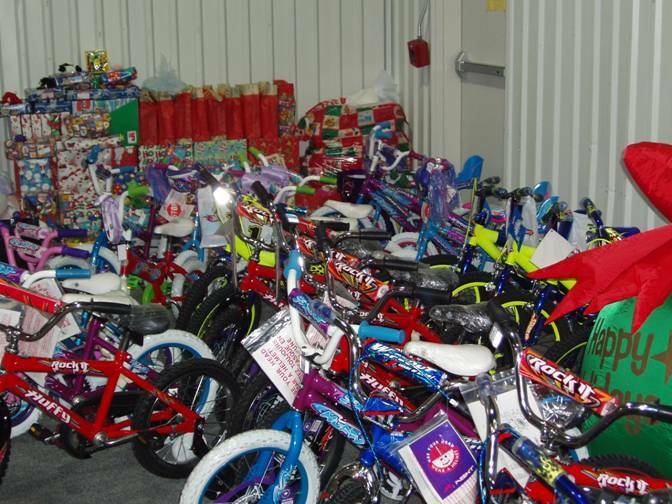 We would like to take this opportunity to invite volunteers to participate in the 2006 Christmas Toy Bash Give-A-Way. This year’s event will be held on December 20, 2006, doors will open at noon to the public. We are looking for volunteers who are hard working and enthusiastic about working with the families that we will serve. No previous experience is required; your desire to help our organization is enough!